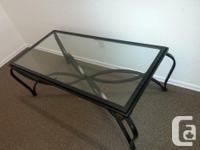 Selling brand new elegant, antique style cast iron table bases. Bought too many for our DIY project. 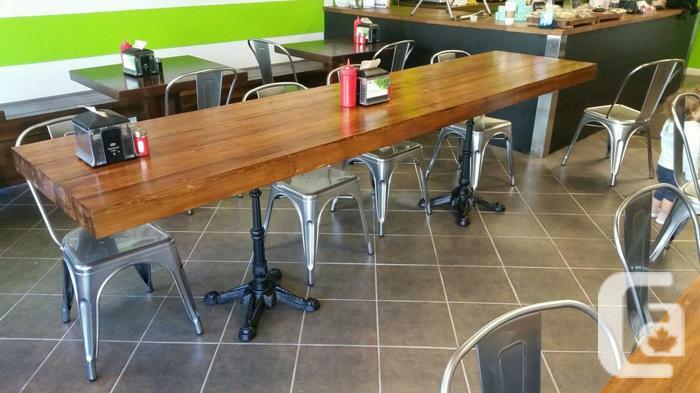 I have put a picture of the tables we built for our restaurant as an example. 10ft long made with 2x4`s. An idea for those who want to build their own. The bases will handle any weight put on them. Very easy one person assembly. We have quite a few available. 28 inch tall. Very heavy! Also great for home use! Lowest price in Vancouver!